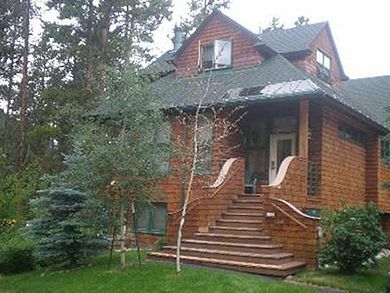 Looking for the open-ended freedom of ambling about in the woods or along winding paved paths, West Keystone offers a quiet, forested setting and a rich heritage of stories and celebrated experiences including the Nordic Center, golf and the acclaimed dining of Keystone Ranch. 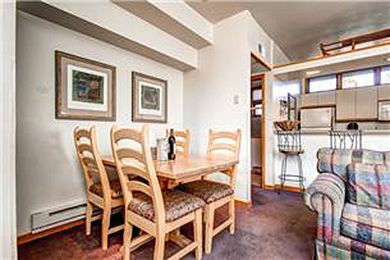 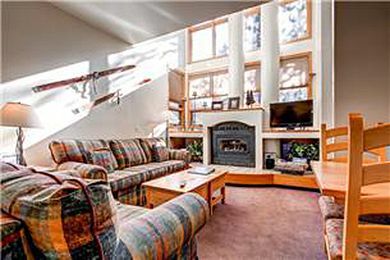 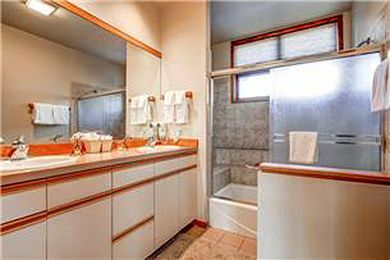 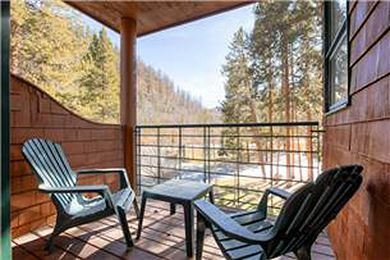 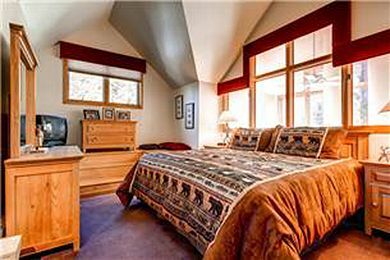 Set among lodgepole pines near paved walking and bike paths, these properties are a short shuttle ride to the slopes and villages. 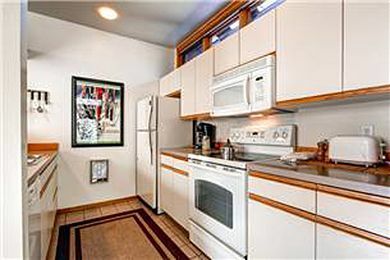 Each town home offers the amenities of a residence with a private entrance, and on-site parking.